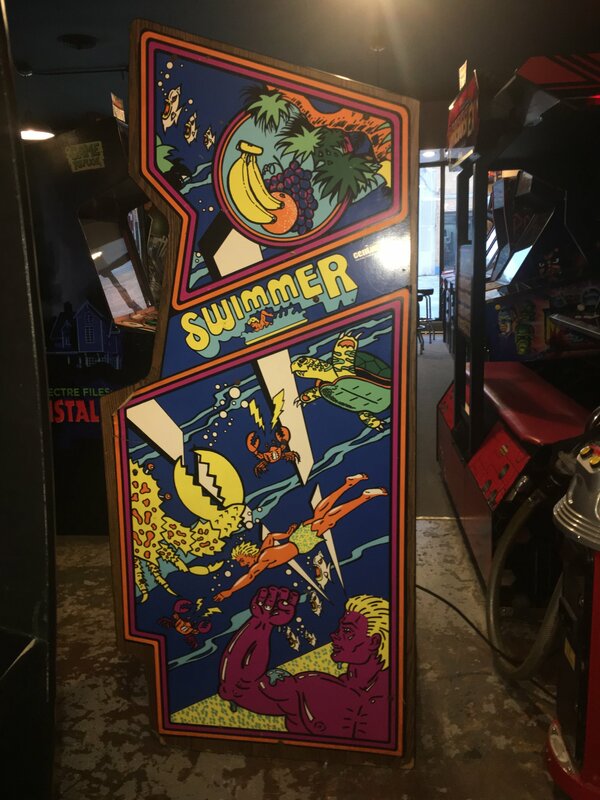 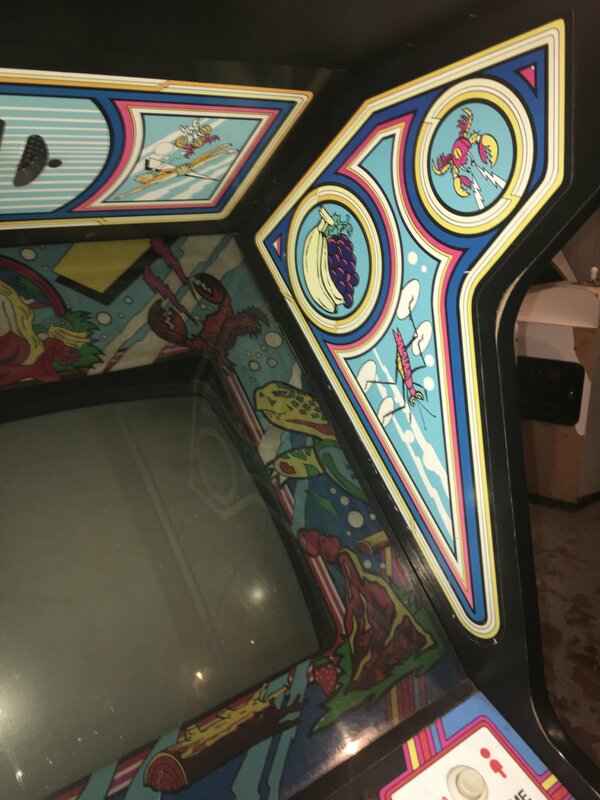 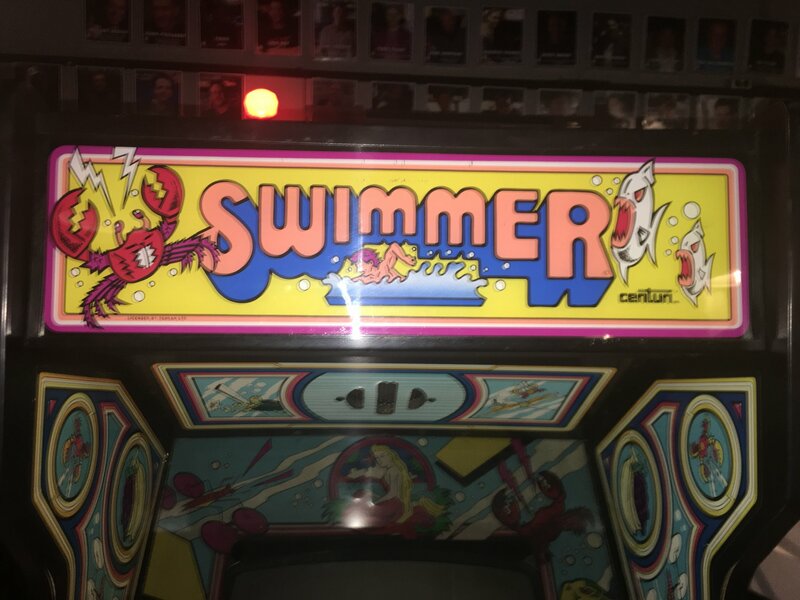 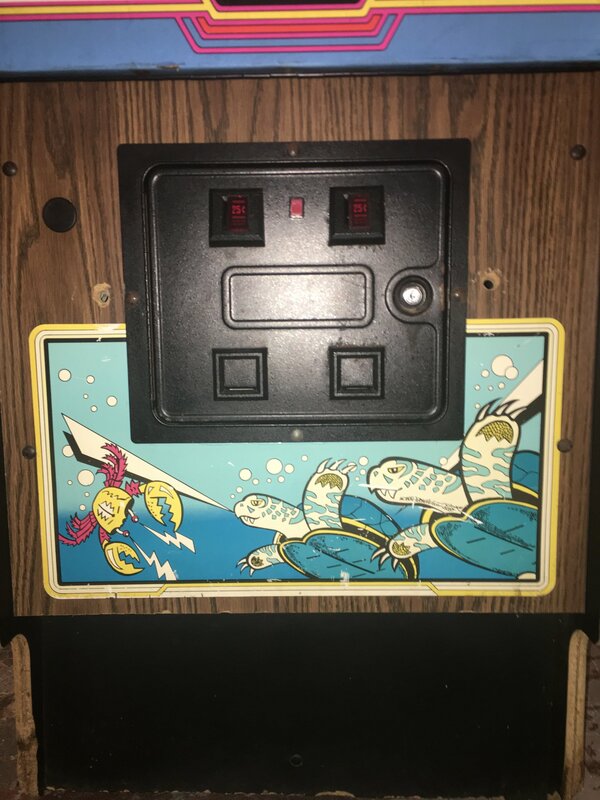 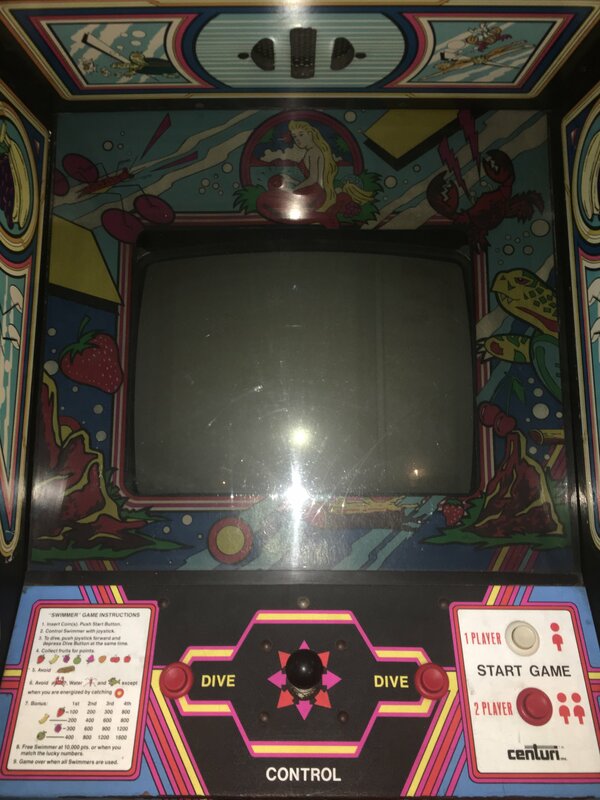 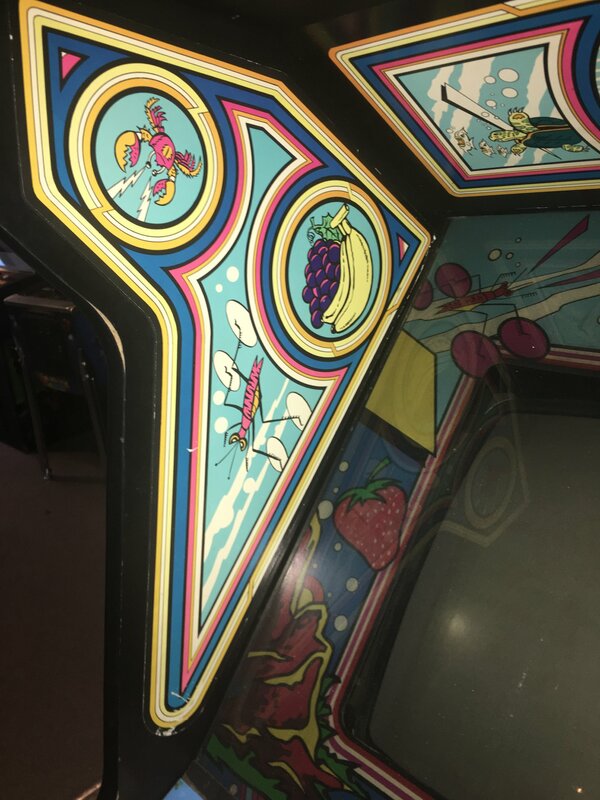 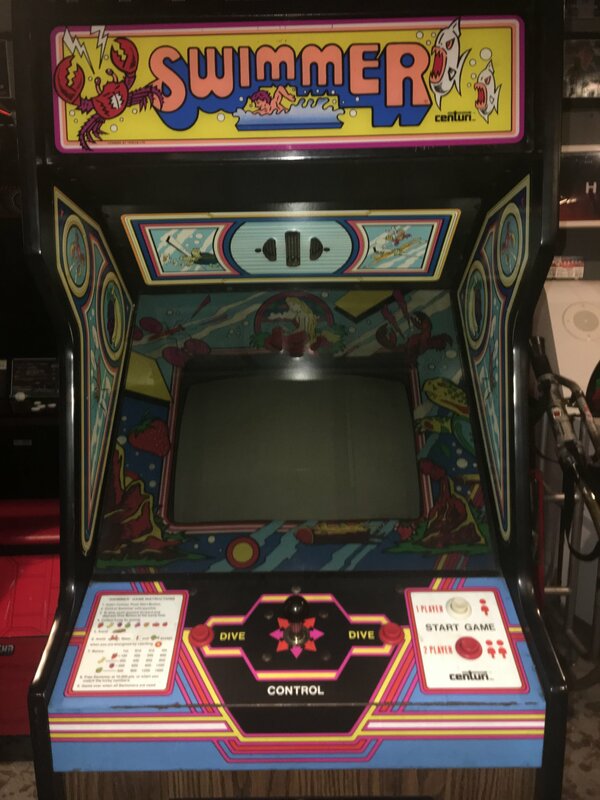 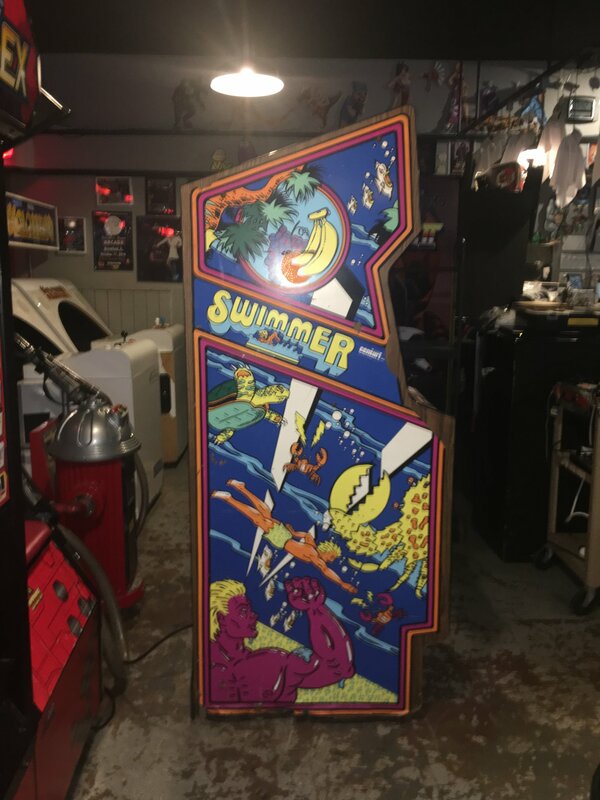 Swimmer (Centuri, 1982) added to the arcade floor! 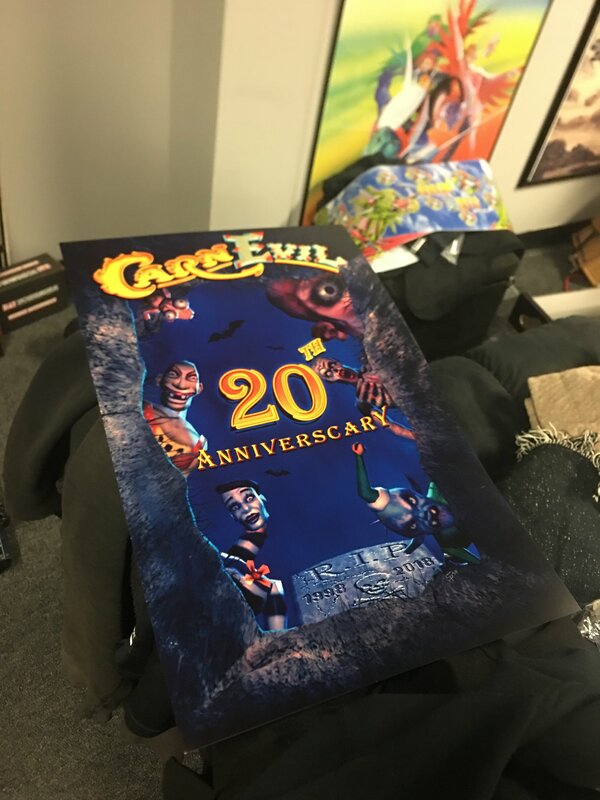 New CarnEvil 20th Anniverscary posters on sale at the front counter. 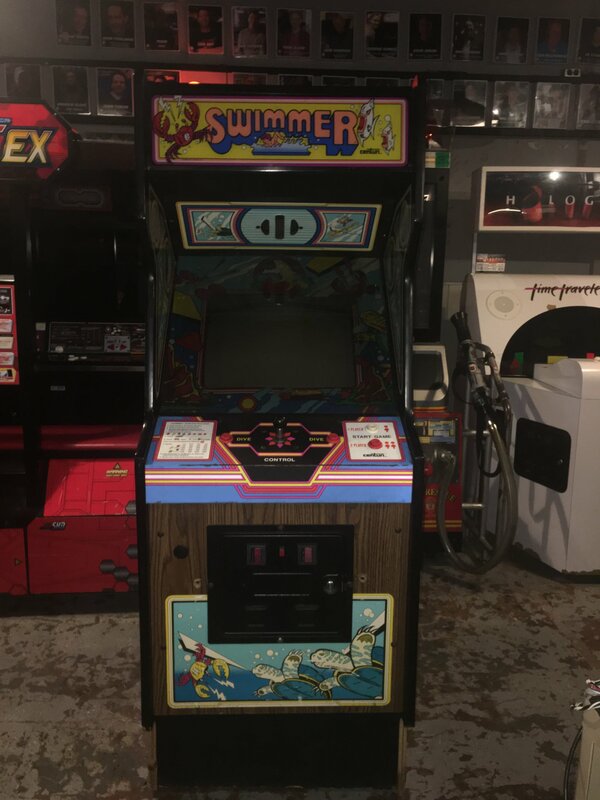 Created by industry legend Scott Pikulski! 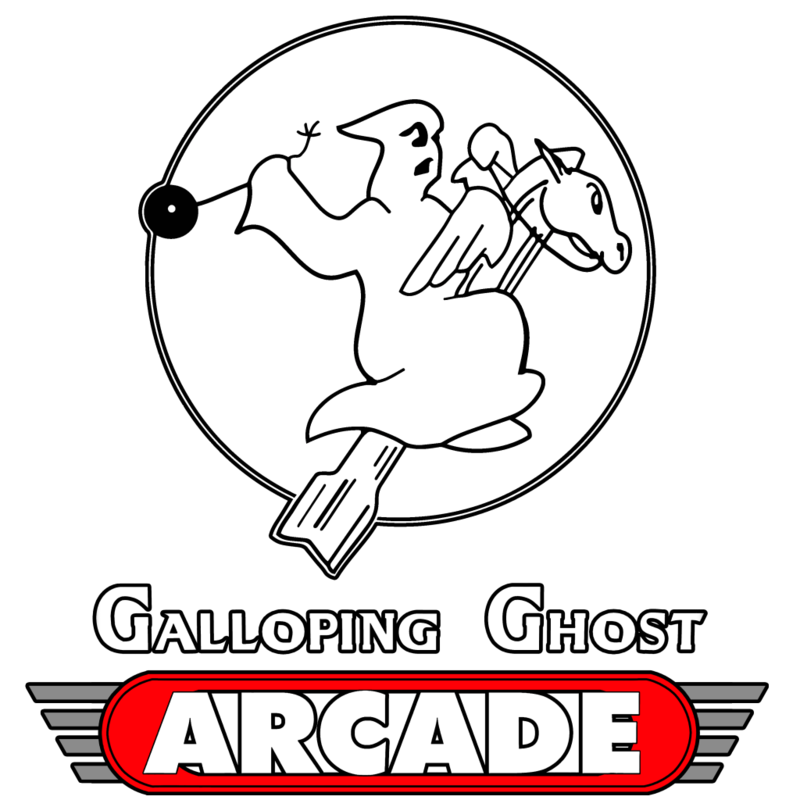 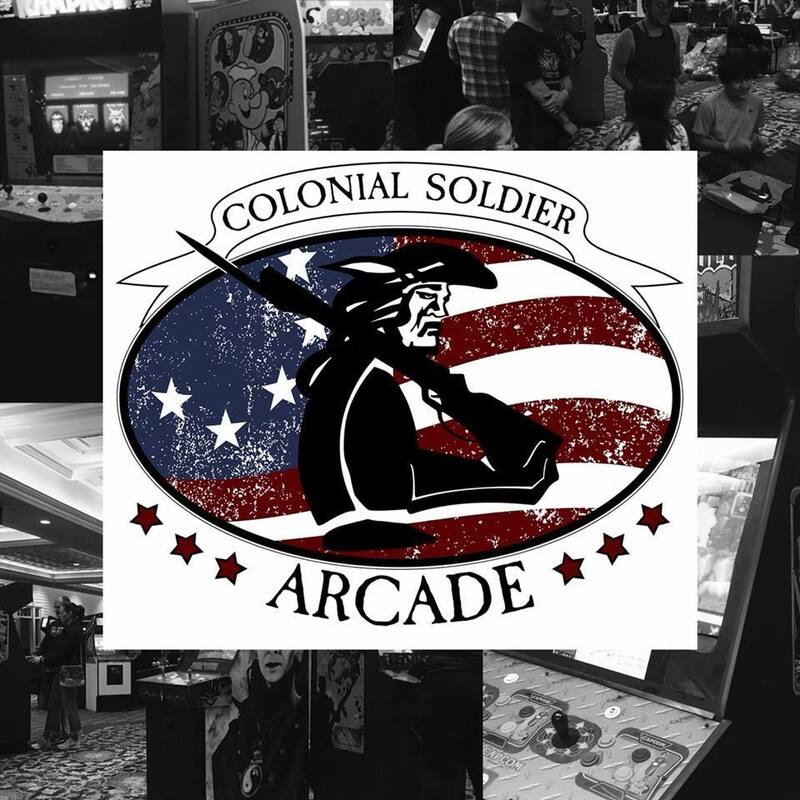 GGA is proud to support the opening of a new arcade, Colonial Arcade in Deptford, NJ. 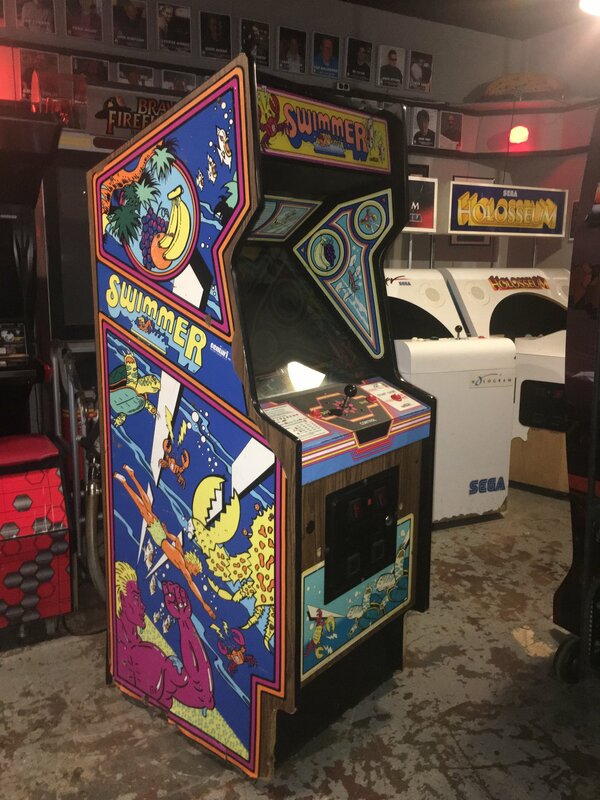 Owned by friend of GGA, Jerry Colonna, we ask if you are in the New Jersey area to check it out!